Google is known for venturing into any and every tech related field they can, from the web to mobile to even food somehow. 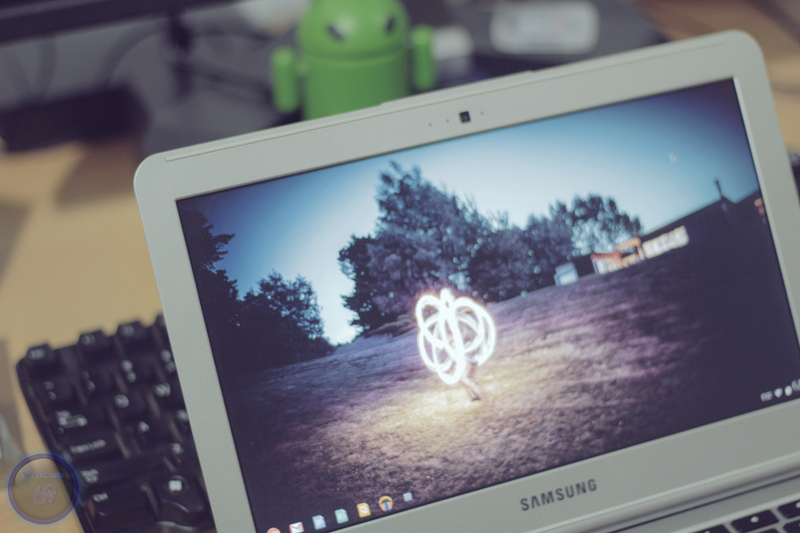 A couple of years back, they decided to one up they’re chrome browser and create Chrome OS, an operating system that was basically the browser. Fast forward some time, chrome os has become much more advanced than before all while sticking to it’s clear reasoning, to be a web based operating system, with everything moving to “the cloud,” why have a heavy, expensive Windows or Mac operating system acting as a middleman? Why not just have the browser be the OS? At it’s inception chrome wasn’t really much, it was missing quite a bit of it’s features and basically wasn’t that appealing. 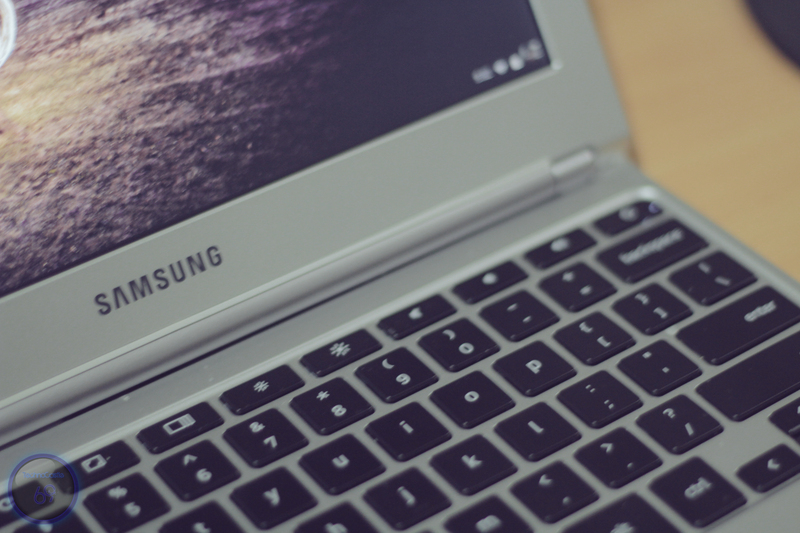 Now though, with the second generation of Chromebook laptops in our hands, there might just be a place in all our hearts for the Chrome OS. 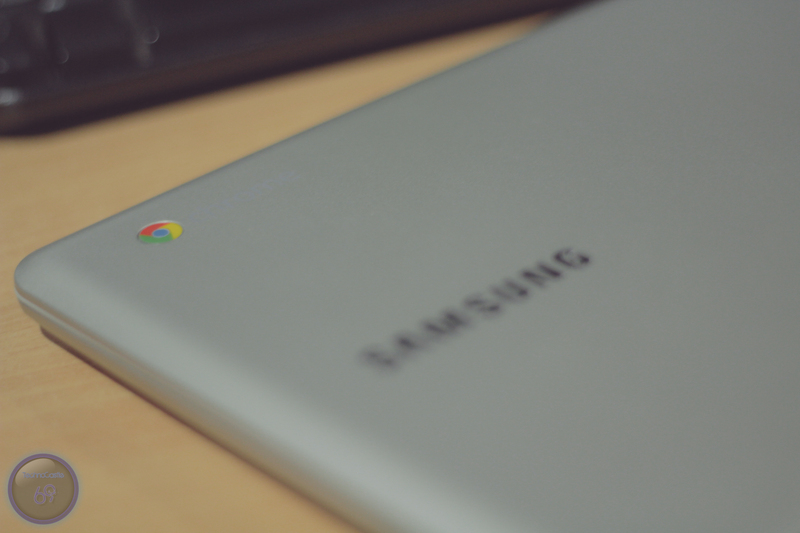 The first Samsung Chromebook that came out was more of a test, they wanted to see if there was a market for it and if they got any feedback. Sure enough, they got feedback. 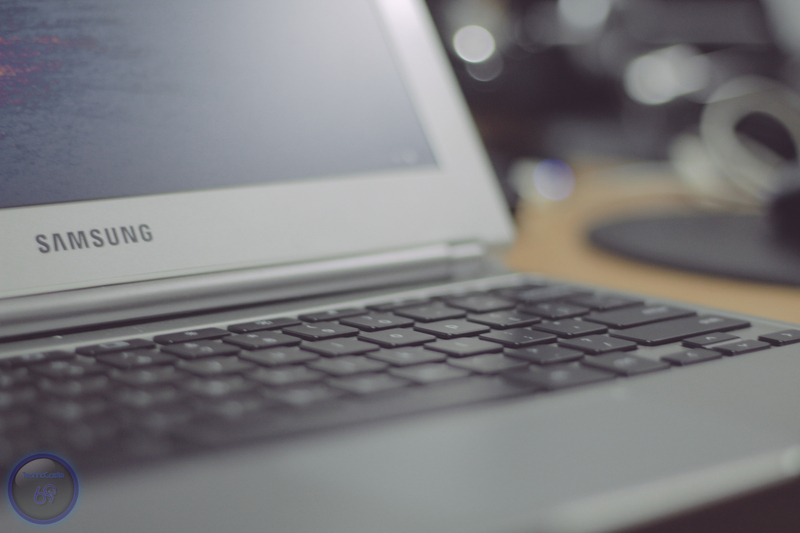 People spoke about how it was a good idea but it was too expensive for something that does so little, it was too clunky, battery life was poor, etc, So samsung took all those comments and made the Macbook Air Samsung Chromebook 2.0. The new device featured a slim and trimmed down body, a much better display and keyboard, an ARM processor as opposed to an x86chip, which almost tripled the battery life, threw in 100GB of free Google Drive storage for a year and best of all? Priced it at $249. 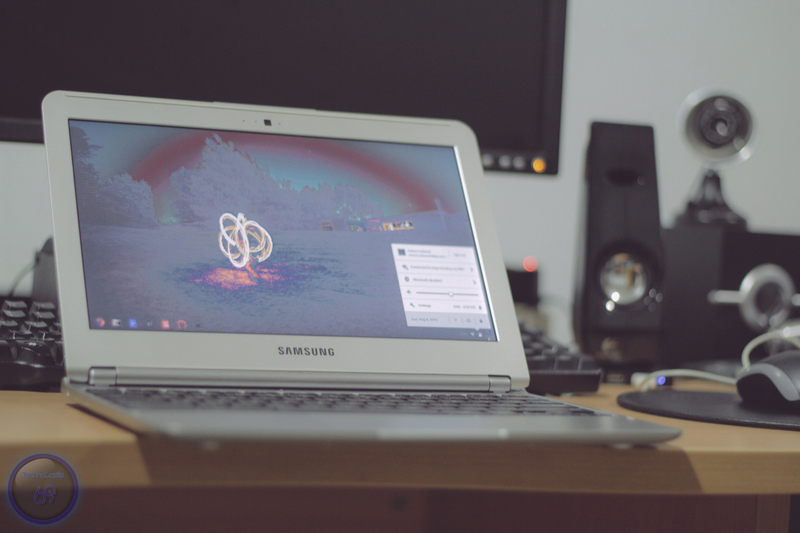 Ever since I heard that I’ve been dying to get my hands on the chromebook and finally, I did so here are my thoughts and opinions. This is not a full review as I did not spend enough time with it to review it in depth. As soon as I switched on the device I was impressed. I just had to sign into my google account and everything was there already, all my extensions and plugins and everything i needed. It was fast and smooth and had no issues opening up any webpages I threw at it, even the graphically intensive ones. I could even log into my plex web console and stream all my tv shows and movies from my PC, and that’s where the twist comes in.Although the chromebook is a great device. It’s most certainly not a desktop replacement. I could see myself giving up my tablet for this any day of the week. The addition of the keyboard plus the full interface desktop browser makes this device makes this more capable for productivity and other tasks as compared to a casual toy, which is how I look at tablets, well larger tablets. I have other opinions on tablets like the nexus 7 but I’ll save them for a later post. So who do I think this is targeted at? The masses. 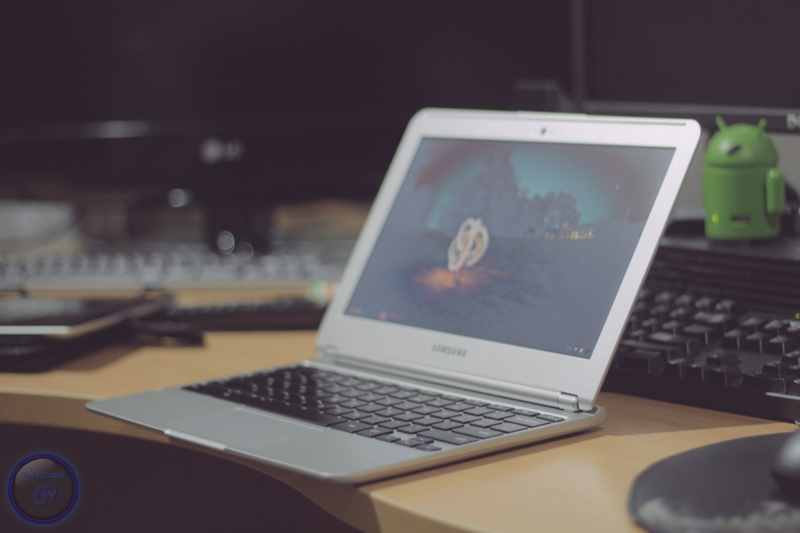 Say you want to have a powerful desktop PC for all your gaming/editing needs but still need something to be able to take notes in class or in a meeting, that’s where the chromebook comes in. It is to the world what netbooks never where and in my opinion what the tablets tried to be, a robin to your batman. And with that I end this relatively short post, but feel free to bask in the beauty of the chromebook with the images below.